Taiwan meets Italy this week, in a series of workshops and company visits hosted by Experientia for Taiwanese business people. The 15 participants are from a diverse range of roles, from secretary to CEO, and a wide range of industries, including IT, appliances, car accessories, B2B suppliers (sugar, saw blades, electronic components), a dental clinic and a law office. Their visit is a part of a China Productivity Centre (CPC) initiative to introduce Taiwan to the Italian business world, from a user experience perspective. Experientia, in collaboration with Taiwan-based partner ScenarioLab, has prepared and organised a programme of workshops and company visits that will conclude on Friday 13th, focused on User Experience (UX) design for high-end lifestyles and for sustainability. Experientia has created the majority of the workshops and activities, which are designed to offer the participants both theoretical and practical knowledge of UX design. In their time in Italy this week, the participants have attended workshops on the main principles and practices of strategic UX design, with successful case study examples. Hands-on sessions have focused on learning, applying and implementing UX methodologies. Other sessions focused on measuring the business impact of UX design, and differentiating company offerings. The visit to Italy has also focused on introducing and promoting Italian businesses, thanks to meet and greet opportunities provided by the Piemonte Agency for Investments, Export and Tourism. The visitors have had the opportunity to visit some of Piemonte’s most successful businesses, with tours of Gessi, Officine Arduino, Italdesign Giugiaro, Eataly, Maserati, and BasicNet. On Friday, the visit will conclude with a lecture on “Sustainability as a Strategic Vision” at the Polytechnic of Milan, and a final opportunity for the participants to share their insights and experiences from the week with the group. 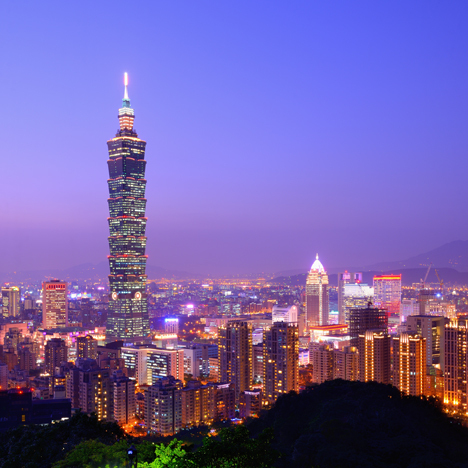 Experientia looks forward to continuing its collaboration with ScenarioLab, CPC and the Taiwanese companies that are participating in this trip, and supports the City of Taipei in its ambitions to become World Design Capital in 2016.